Police are trying to identify a man found unconscious in Midwood. 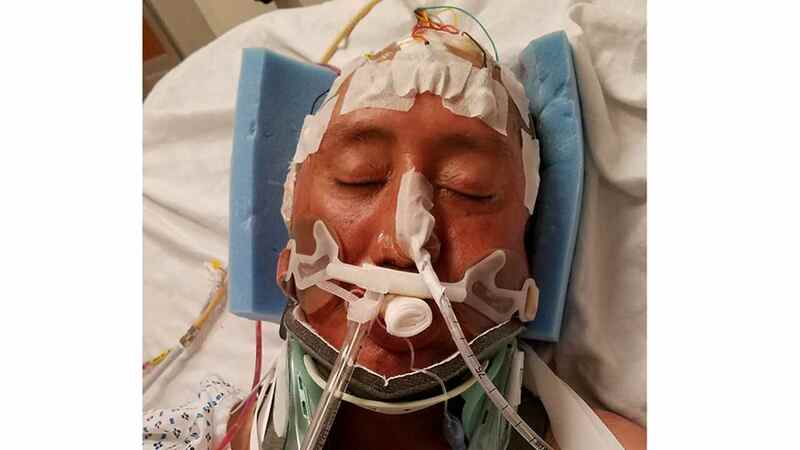 MIDWOOD, Brooklyn (WABC) -- Police have identified a man found unconscious and injured in Brooklyn this week. Pablo Morales has been reunited with family members, but remains hospitalized. Around 9:30 a.m. April 5, Morales was found in front of 848 E. 15 St., and eventually taken to New York Cornell Medical Center in Manhattan. He was unconscious, bleeding from the head and did not have any identification with him. He had bleeding on the brain, a nasal fracture and a broken left clavicle. Although he has been identified, police did not say what caused his injuries or where he lives. Anyone with information ion the case is asked to call 1-800-577-TIPS (8477) or for Spanish, 1-888-57-PISTA (74782).